Many postings in the New Britain Herald, by its readers, have raised an important question as to posting the Job prior to hiring. With one reader, calling himself a New Britain Democrat, citing " so let me get this straight, the wife of an alderman is given a federally funded job by the mayor. The job was never posted and there was no one else interviewed - is this how the city does business now?" If this foregoing alleged comment is correct a federal investigation should be ensued by a Federal Agency since it involves federal funds without proper procedures being followed by the city hall. Kevin Rennie, of The Hartford Courant, during today's channel 3 Meet the Press Program stated that last Thursday's events won't be the last apparently, referring to the arrests of the Speaker Chris Donovan's aids. Who is he implying can be arrested next? He knew all the time but denied it. can get for free in 2012? maintain your highest level of health possible. *Depression screening, to make sure you keep your mental health. *Obesity screening, and dietary counseling for people who are overweight. *Alcohol misuse screening for people who are at risk for alcohol abuse. Wehtersfield didn't wait for Malloy and the AG to picket at that site by closing! The Whinstone at Stanley Golf Course: Meet and Greet The New Britain School Superintendant! Tuesday evening, Board of Education member Erin Stewart sponsored a happy hour at the Whinstone Tavern at Stanley Golf Course to bring together some current and former community leaders to meet with our new Superintendent of Schools, Kelt Cooper to hear his vision for the future of the New Britain School District. It was an intimate gathering which provided the opportunity for a round table discussion on moving our district forward. Cooper was cool, calm, and collected listening to the residents’ concerns. One thing on which all in the room agreed, we need to concentrate our efforts on putting our students first, because they are the ones who are suffering the most from a uncoordinated educational program. Cooper also discussed the importance of keeping an open relationship with the community on changes in the district. Ms. Stewart said one of her main concerns since becoming a Board member had been the lack of information available to the public as to business conducted at regular BOE meetings. “I have discussed this issue with Mr. Cooper at length, and we are prepared to change that, I believe that if we keep people informed and include them in on this process, we will be even more successful in the end. That includes e-mailing or otherwise publicizing BOE regular meeting agendas (posting them at all the schools, printed in the newspapers, and perhaps even taking our meetings on the road, to different areas of the city)." If there was one thing that was clear from Tuesday’s get together – it’s that there’s a new boss in town, and he’s ready to make necessary changes to enhance student learning. City Rumors at City Hall Confirmed. Rumors at City hall Yesterday, had indicated Mrs. Brown was hired by the O'Brien Administration but I was not able to get proper verification of this happening. An Item that appeared on face book ended the search for confirmation by Ms. Brown herself. 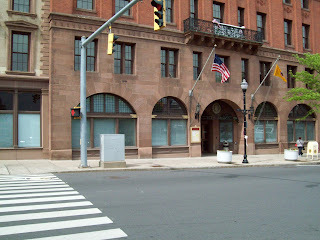 Face book comments, By Briggitte P. Brown, "I was just hired by the mayor of New Britain as a community organizer. So I have the honor of organizing and involving the residents in the various policy changes in the city. As well as the faith based community, local business, community organizations, etc." So much to be said of the Mayor's promised of the hiring freeze at the outset of his administration. Ms. Browns annual salary will be $47,000. 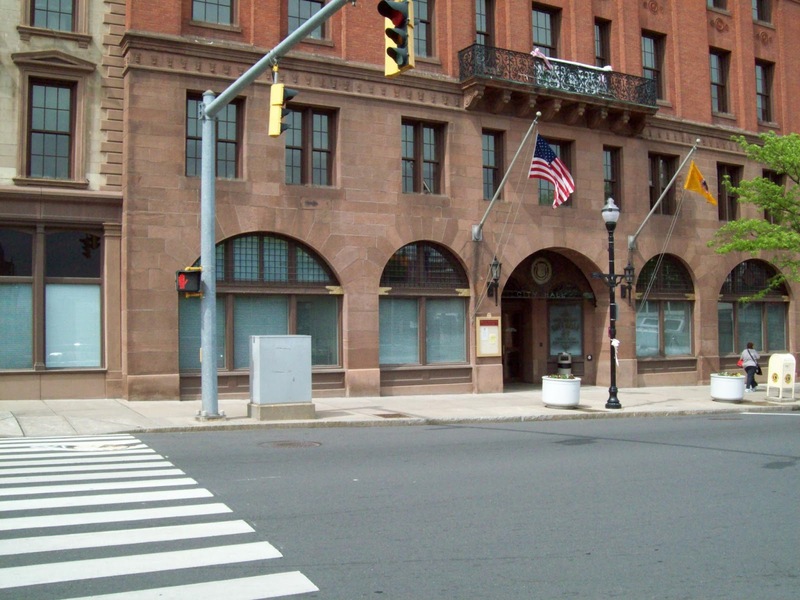 Taxpayers of New Britain be warned of higher taxes may be on the mayor's agenda. In all the years since D-Day 1945, there are only three occasions when a president failed to go to the D-Day Monument that honors the soldiers killed during the Invasion. have paid tribute to fallen soldiers killed on D-Day. funds for the upcoming election. Let's make certain it doesn't happen again, next year. Mayor O'Brien's Administration Lacks Transparency! If one follows politics at all on any level - national, state or local - you must have recognized a common thread woven through all levels; of course I am speaking of a common behavior of the leaders, the “blame game.” Obama blames Bush, Malloy blames Rell and O’Brien blames Stewart. Instead of working hard to make things better, National and State Constitutions and our Municipal Charter are ignored, negativity reigns and nothing improves. I’ll concentrate on the local scene. In the nine months since O’Brien took office we’ve bee treated to: a hiring freeze that did not materialize - we have to hire thirty police officers; the announcements of two different budget deficits neither of which has ever been explained; the raiding of $10.5 million from the Water Dept. Reserve Fund - this Fund is used to pay down the debt accumulated from building the refurbished filtration plant; this debt will become an added burden on taxpayers; O’Brien announced he would reorganize all City departments - 22 departments will become 6 - yet he violated Section 5-4 of the City Charter by not publishing a Reorganization Plan and not holding a required public hearing. The heads or Directors of many key departments have been “retired”, fired or have resigned. The fired Finance Director (as reported by the Herald) has been replaced by an Acting Director; the Fire Chief has been replaced with an Acting Chief; the Police Chief has been replaced with an Acting Chief; the Director of Municipal Development has retired and his position’s duties have been taken over by Chief of Staff, Klotz and various others; the Building Department Director has been replaced by Phil Sherwood, Deputy Chief of Staff to O’Brien. This is puzzling since I think a special license is required for this position. Sherwood’s undergraduate degree in Music hardly qualifies. ; The Public Works Director has assumed some duties of the Parks Department; The Health Director has been “retired” and his position’s duties will be assumed by a staff member who is not an M.D. ; The Community Services Department (I believe) will be adding the Health Dept. under its umbrella. It’s been rumored that the City Property Manager will soon retire. All acting department heads, chiefs or directors have been given healthy raises. For example, Phil Sherwood started as Communications Director for Mayor O’Brien at $45 K/Yr. ; after becoming Deputy Chief of Staff Phil was raised to $60K/Yr. ; now after assuming leadership of the Building Dept. it is rumored that Phil has been “raised” again to over $85 K/ Yr. Some employees opting for retirement packages have been called back to work part time. “Nice work if you can get it!” Don’t you just love the business acumen of O’Brien. Debut of Dashboard by The "Anointed One"
Obama knows he going to lose and that's why he is pre-approving the liberal press releases or commentary. 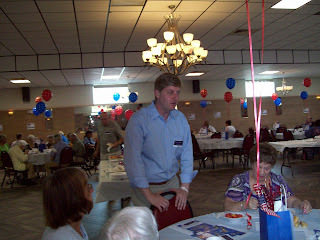 With the full support of Former Senator Joseph Harper, Dan Roberti made his pitch, at New Britain's General Ameglio Hall this afternoon, as to why he is needed to represent us in congress, not as congressmen, but to represent your needs as representative. He cited Jobs are our nation's real need and if elected if will fight to close the loopholes in buy American laws by ending tax credits for companies that ship jobs overseas. "As a candidate I am different and make no promises but any candidate that does; is just looking for your votes." " I will not support cutting the budget by cutting the Seniors social security." "I intend to fight for better Medicare for our seniors." "While working with the homeless, at a homeless shelter, I was shocked to see Iraq war vets being homeless with our government not providing a GI bill for our war heroes currently." "I will fight for them ending his plea." "A son of an international lobbyist for American companies, is certainly a breath of fresh air for the upcoming Democratic primary" as concluded by Senator Harper. His campaign mailer has certainly made the Donovan Camp very uneasy with his doing it without naming the Speaker of the Conn. House. Making it the main matter of discussion by most political enthusiasts. 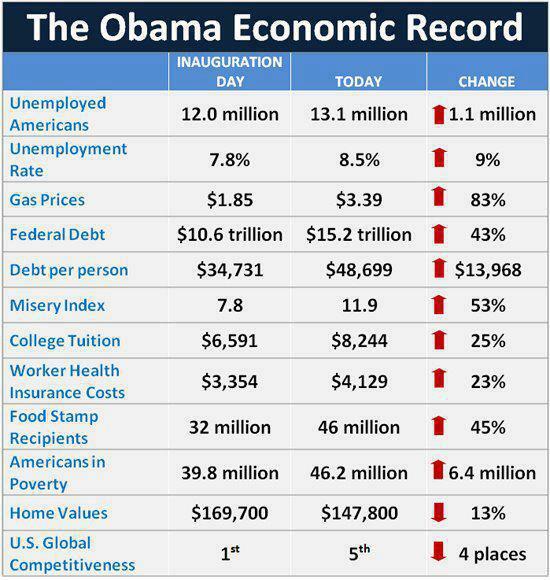 I Can't Afford 4 More Years Of Hope & Change, Can You? Kelt Cooper is still behind his original comments he made on May 12: "That he was concerned with the threat of school intervention by the state citing he believes the school system should remain autonomous." Will Stockton's IT department survive bankruptcy? Jack Gilchrist, Small Business Owner Responds To Obama's "You Didn't Build That" Remarks! 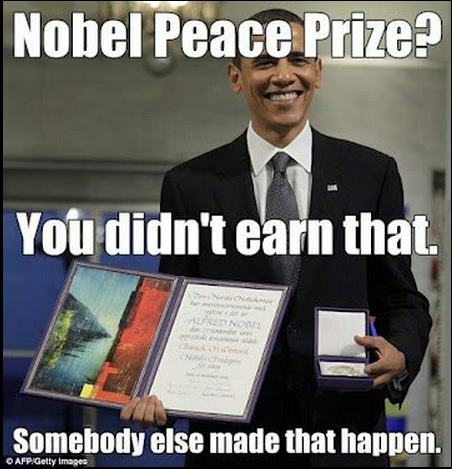 Nobel Peace Prize, You Didn't Earn That, Somebody Else Made That Happen. 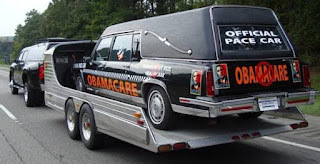 Maybe the company is right in wanting to rid themselves of these union thugs. OBAMA: "If You've Got A Business, You Didn't Build That, Somebody Else Made That Happen"
Obama Demonstrates His Total Ignorance About How Businesses Are Created! One of the best lines heard lately was from Izzy Kapp, a now retired shop foreman from the old Republic Steel Plant in Cleveland. At 17 Izzy immigrated to the USA from England after his family escaped from Poland when he was 12. A more proud American can not be imagined. He often said, "I am overwhelmed by the opportunities my county offers me!" All five of his children graduated from college. One got an MS, another got a JD, and the third an MD degree. It took Izzy 13 years of night school to get a college degree. When a young Black kid was being laid off at the end of his 90 day evaluation period he confronted Izzy in the huge Republic Steel Plant break room at lunch and tried to intimidate him with all sorts of NAACP / ACLU / Etc threats"I want this on-the-record in front of everybody." the young man said. "You' firin' me 'cause I'm Black!" Without even looking up from his sandwich the foreman said, "No. We hired you because you're Black. We're firing you because you're useless." They Voted You In Because You're Black. We're Voting You Out Because You're Useless. OBAMA'S DAUGHTERS ARE 'SENIOR STAFFERS' ? Who says we don't have royalty? I guess the Boston Globe and the NY times must have forgotten to print this. OBAMA'S DAUGHTERS ARE 'SENIOR STAFFERS' ? 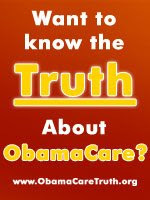 By Judicial Watch this March. And the administration (the most open administration in history) had to be sued to get this through the Freedom Of Information act. Way to go Judicial Watch. October 5, 2011 Judicial Watch said the U.S. Air Force provided a C-32 (a Boeing 757) modified by the military for the purpose of flying big-wigs around the world – to fly the First Lady and her entourage to and from Africa , at a cost of $424,142. Another $928.44 was listed as “bulk food” costs of providing 192 onboard meals for the 21 people who made the trip. The Obama daughters were listed on the manifest as “senior staff.” “This junket wasted tax dollars and the resources of our overextended military. No wonder we had to sue to pry loose this information.” The nation is suffering with the economy sputtering, the national debt soaring and Obama’s economic rescue policies not only failing but actively making things worse. Meanwhile, the First Lady justifies an expensive trip to Africa to take a vacation and safari with her daughters by saying it’s “official business” and even going so far as to list her children as “staffers.” The level of arrogance and dishonesty on display here is nothing short of shocking. 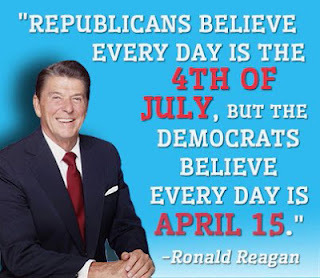 But, er, “hope for change” and “yes we can..
Liberal Malloy disagrees with the Republicans. But not everyone must prove they are a citizen." CNBC RANKS TEXAS #1 TOP BEST STATE FOR BUSINESS FOR 3RD YEAR! Under Governor Rick Perry, Texas has been ranked by CNBC as the #1 top state for businesses for the 3rd year! Thanks to Governor Dan Malloy, Connecticut is ranked by CNBC as one the worst states in America for business, ranking 44th worst state. So Connecticut clearly is not open for business when compared to a great state like Texas! At the rate that Malloy and the Democrats are destroying our state's business climate, the most we can hope for is to be 50th worst state by next year! Hit and Run Accident Victim on North Street Main topic at Common Council Meeting Tonight. State Reprehensive Robert Sanchez Presented a petition with an approximate 1,000 signatures requesting the Common Council membership to take some action to slow the traffic flow on north street. Many speakers spoke, during the public participation portion of the meeting, regarding the loss of young Jackson DeJesus 17 years of age who was run over by a hit and run driver on North Street in New Britain. Jackson was sophomore student at New Britain High School with fellow students supporting the petition and memorializing their lost friend. The Gov. walking the picket line. The Planning and Zoning sub-committee of the Common Council has postponed the Fair Rent Commission proposal By Alderman Sanchez. I was advised that this proposal may resurface again at their August Planning and Zoning Sub-Committee meeting. 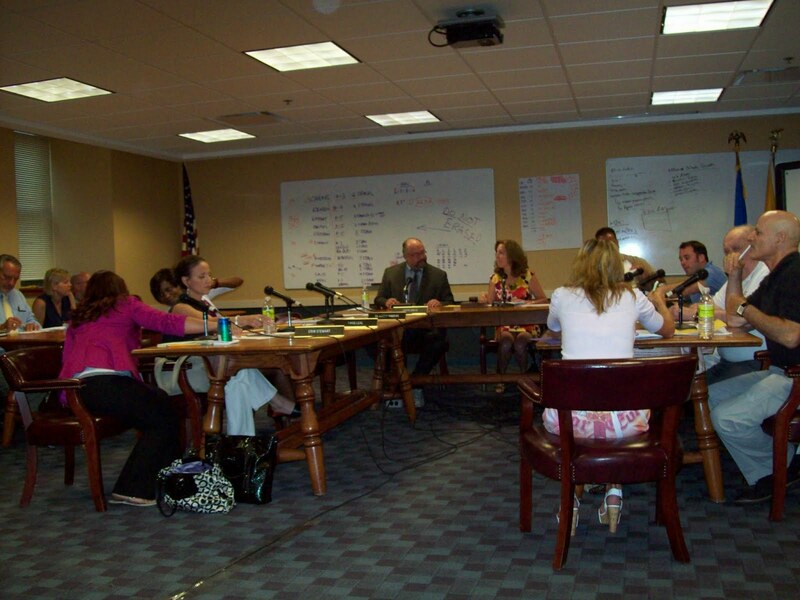 It is very astounding that, as of today, New Britain's four local electronic newspapers choose to not warn our city's tenant landlords of tomorrow's hearing before the planning and zoning sub- committee of the Common Council regarding the proposal of a fair rent Commission for the city to be held at 7 P.M. in the common council chambers. This proposal will simply deny a landlord to pass on to his tenants any added fees for services the city decides to implement as new fees to the property owners. One such fee would be an additional fees for garbage pickup for commercial and multi-tenant facilities. Could this mean that the lack of publicity, by these local newspapers, that their editors are subservient to the whims of city hall? Obama Has Lied to Us For Years About Jobs Reports! Art that promotes the busway. THE MAYOR'S CONSOLIDATION PLAN TOUTED BY O'BRIEN WITH THE CITY'S TAX NOTICES TO THE TAXPAYERS! AMERICA DESIGNED BY GENIUSES -------NOW RUN BY IDIOTS. LANDLORDS OF NEW BRITAIN PLEASE BE REMINDED!